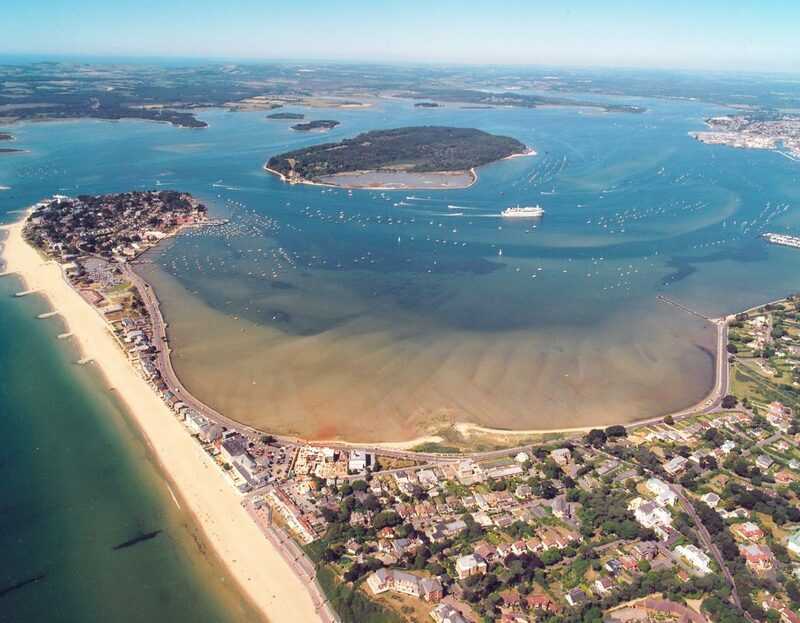 Poole in Dorset is one of the most picturesque parts of the country. With it’s large natural harbour and quay as centre attractions, tourism has been steadily rising in the past few years. With the RNLI and the Royal Marines being based in the harbour, and with three miles of Blue Flag Beaches, it’s easy to see why. 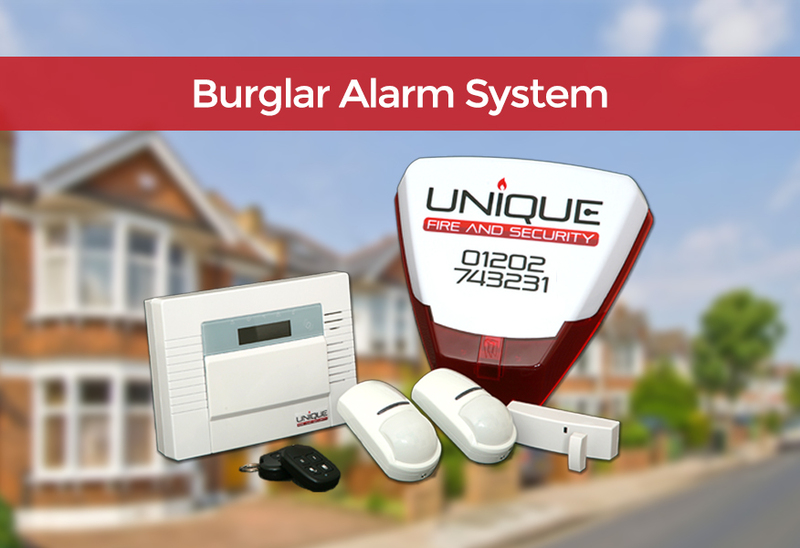 As an alarm company in Poole, we have 100’s of intruder alarms, fire alarms, CCTV systems and door entry systems protecting homes and business in the area, and we’re proud to be trusted with this responsibility. In terms of community protection, Dorset Police has two neighbourhood teams, Poole South and Poole North. If you’re a resident in Poole, we recommend familiarising yourself with their area coverage and your Inspector. From intercom systems in flats to video entry in homes that have automated gates at the entrance, we’re registered Paxton Installers the leading IP access control manufacturers for the design of door entry and building intelligence systems for smart properties.That means you can confident in our installs being future-proof as best they can, and are as secure as possible. Proximity tags and swipe cards to biometric readers. 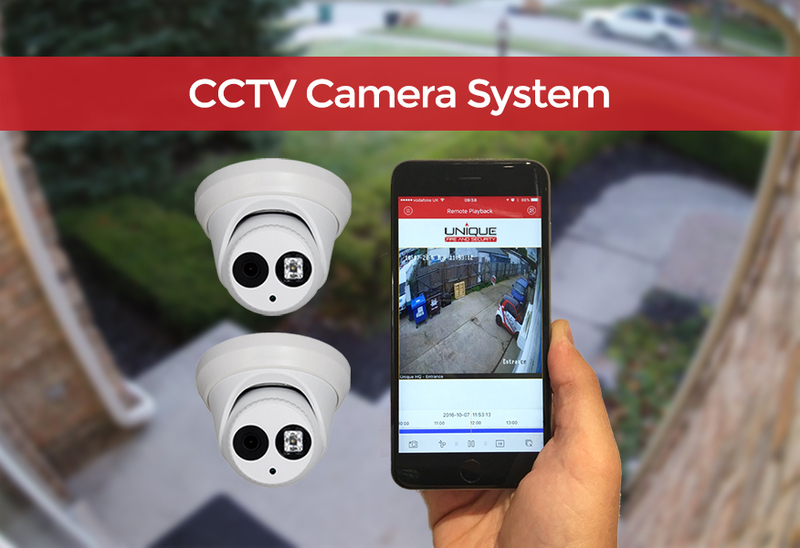 When it comes to CCTV Cameras in Poole, Dorset, we’ve been installing the latest IP CCTV systems that are far superior to previous analogue counterparts. These have high definition picture and secure cloud recording so you can watch the live recording or playback previous events online via your computer or smart phone. We install, maintain, and repair systems for homes and business across the south. When it’s your home or business premises that needs protecting, you can count on Unique, being BAFE registered fire protection installers – regulated by the number one recognised third party approval company in the UK. We can design, install, and maintain fire protection systems, from installing smoke detectors and fire extinguishers to wired fire alarm control systems. A fire alarm company in Poole you can trust.